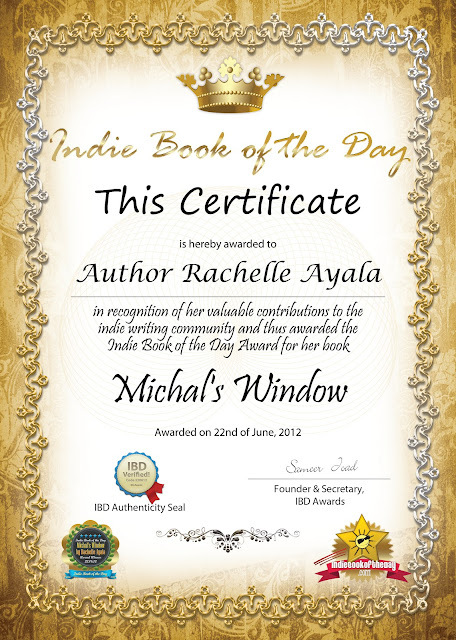 Rachelle Ayala Blog: Michal's Window is Indie Book of the Day!!! Michal's Window has been selected as Indie Book of the Day! Michal’s Window is the love child of fictional imagination and Biblical facts, all put together to tell the heartwarming tale of Princess Michal and her love for King David. 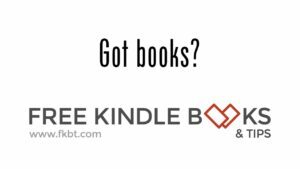 This epic saga sets a distinction when it comes to romance, love & betrayal in the biblical era. Rachelle Ayala has created a masterpiece of biblical proportions.